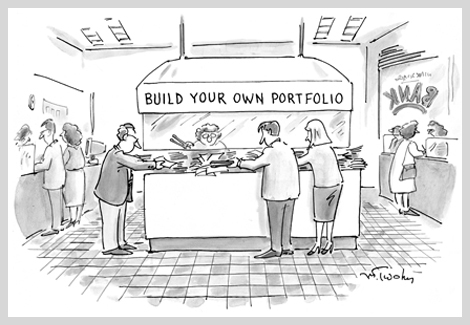 When you become a client of DeCamilla Capital, we customize an investment portfolio for you, tailored specifically to your goals and objectives, and financial circumstances. We take great care in listening to your needs and desires. We encourage questions and strive to provide clear, factually-accurate answers. 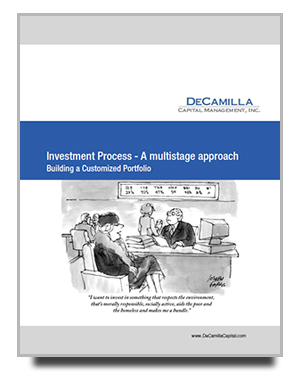 Our investment process guide, Building a Customized Portfolio, provides more insight into our approach to executing a business-driven investment portfolio. We encourage you to review it and talk to us about your questions and concerns.